One choice presented to us bloggers is to answer a question, as if someone were interviewing us. One of the questions that I found intriguing was “What is your favorite Lenten practice and why?” Over the years I have tried to introduce variation into my Lenten practices so that the season itself wouldn’t become stale and so that I wouldn’t fall into the “we’ve always done it that way” trap on a personal level. In past several years, one thing I have done is to choose a theological or contemplative text that I hadn’t found time to read before and spend part of my morning contemplative time (another Lenten practice that I try to carry over to other times of the year) reading it, with the goal of finishing it by Holy Saturday. If something hadn’t changed this year, that is the practice about which I would be writing. However, something did change. 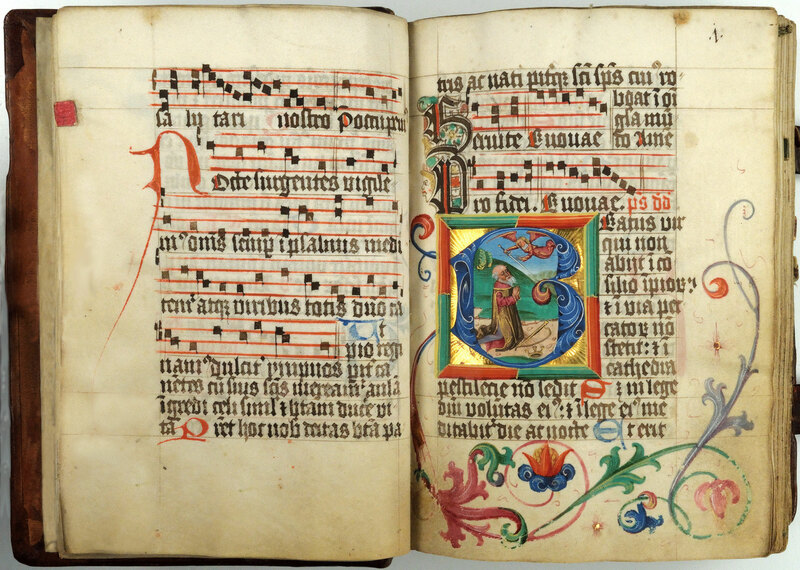 During Advent, Suzanne Pyrch introduced the Psalms Project to St. Luke’s. Simply stated, this is a practice whereby each person involved chooses a psalm and prays with that psalm every day of the season. Since many of us found this practice gave Advent new meaning, we asked to continue the project for Lent. As it happens, I’m reading Psalm 93 every morning this Lent, but it is not the psalm itself that has transformed the Psalms Project into my favorite Lenten practice. Being a part of the Psalms Project makes me feel a part of the community in a new way. It is a way of feeling connected on the days of the week on which we don’t see each other. In a city like New York, that can be so impersonal, any element that forges connection is to be treasured. Being connected to the community in this way gives me a new appreciation of Lent as a time not just of personal penance, reflection, and almsgiving in preparation for the joy of Easter, but as a time of being joined in a particular way to a like-minded community of believers. Lent now is both personal and communal. For that I am grateful. You are currently reading Forging Connections through the Psalms at Blog of St. Luke in the Fields.